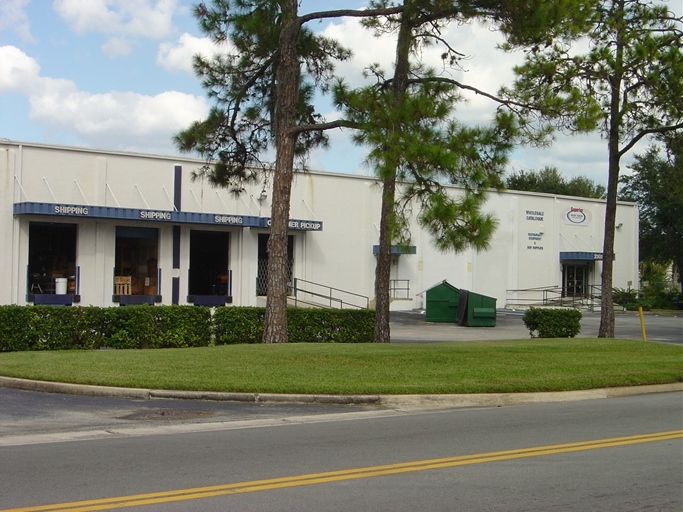 Orlando Central Park for lease space – 15,150 SF Total includes: 5,750 SF of Showroom, 2,520 SF of Office and 7,000 SF of Warehouse. 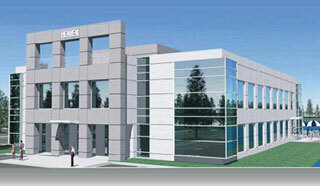 2 Covered Doors, 1 Dock & 1 Ramp, 35 Parking spaces, 20′ Clear Height, Possible expansion for another 10,000 SF. 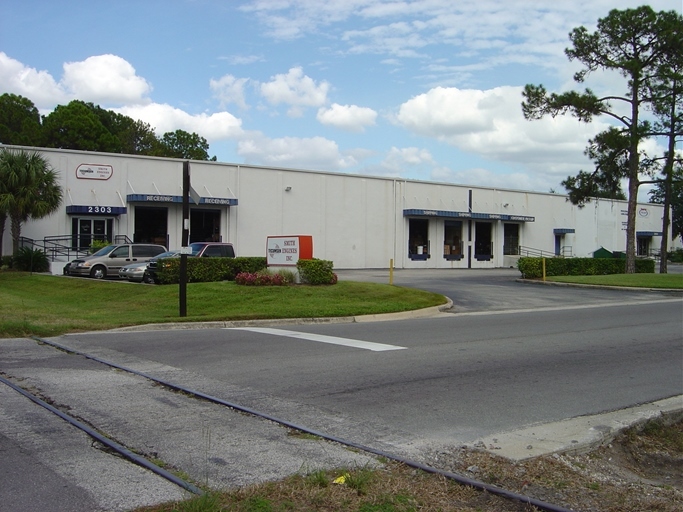 Located in outstanding area of Orlando Central Park, Orlando, Florida. Near I-4, 408, 528, 441, John Young Parkway.